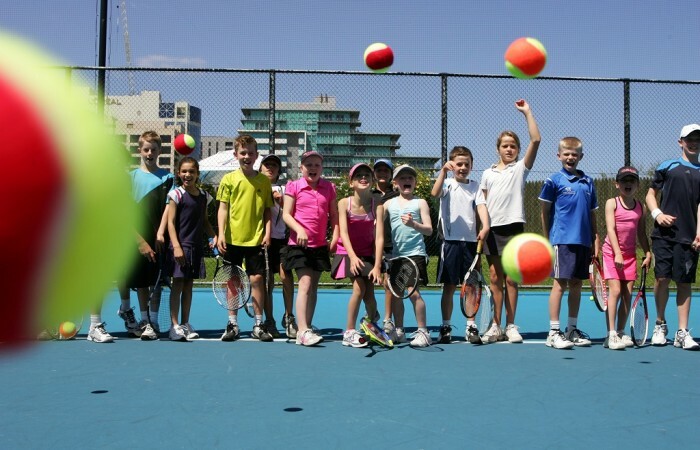 Tennis NT is the peak body of tennis in the Northern Territory, it operates as a not for profit Member Association of Tennis Australia. It is Tennis NT’s role to coordinate, manage and promote the sport of tennis in the NT and in doing so, support and service our Members. 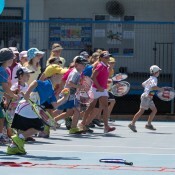 Our core business is to ensure residents of the Northern Territory are able to have fun playing tennis for life, under the motto more people playing tennis for longer. 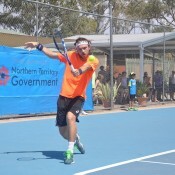 Tennis NT was established in 1980 under the incorporated name of the Northern Territory Tennis Council. 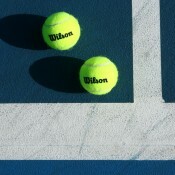 The organisation changed its identity in 2005 to Tennis NT Incorporated and trades simply as Tennis NT. Its establishment was the shared vision of the founding President, Mr Max Horton OAM and a small group of interested tennis players. Their vision foresaw the need for a ‘parent body’ to assume a role of guidance along with the benefits of establishing relationships with the Northern Territory Government and Tennis Australia. Life Membership is awarded in accordance with Tennis NT’s Constitution. The Award is intended to recognise outstanding, significant, long term service to tennis in the Northern Territory. The Tennis NT team is here and ready to help. There are lots of ways that you can get in touch, so choose what suits you. We can’t do it alone – with the assistance of a number of organisations we’re promoting tennis Territory-wide. Are you a coach looking for work? Check out current vacancies in the Northern Territory.